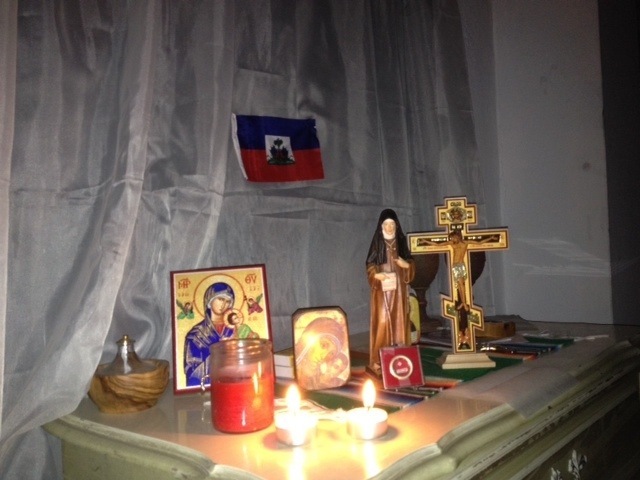 Sharing the words of our first Transitus of Blessed Mary Angela in Port-au-Prince, Haiti! 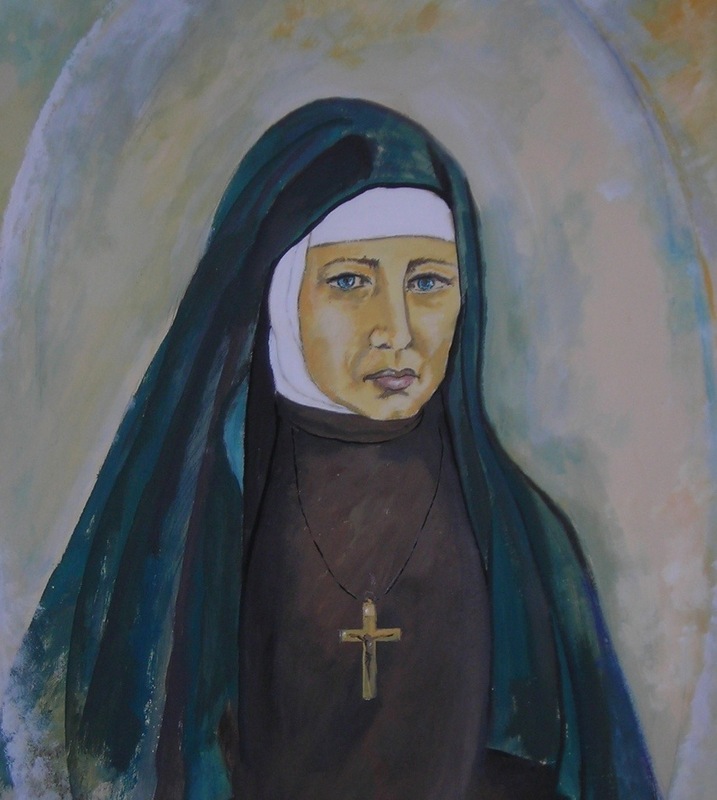 The loving heart of Mother Mary Angela has given birth to our Felician reality. She wanted to give herself like bread. She wanted to give herself totally. To the places omitted by all Mother sent her daughters, because dedication without limit was their call. Praying with every Felician Sister, Associate, family and friends throughout the world.